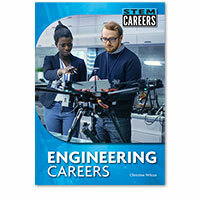 Teens who have an interest in the STEM subjects, and are contemplating their career choices, will find useful descriptions, essential facts, and valuable opinions and advice in this easy-to-use series. 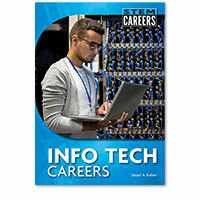 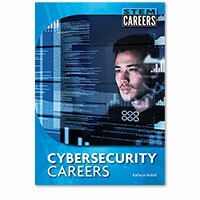 STEM Careers introduces readers to various career options within a given field and explores what the jobs entail, educational requirements, salary ranges, required skills, employment prospects, and more. 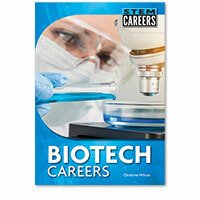 All books in the series feature a Q&A interview with someone who works in the field. 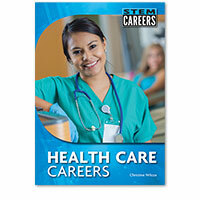 Lists suggesting sources for more information are also included in every book.